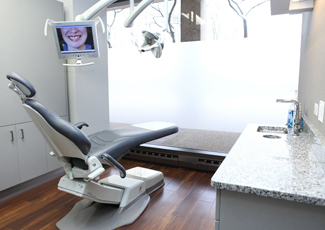 To schedule an appointment with Behles Family Dental Care, you may call us at (847) 328-8990 for our Evanston office, and (312) 782-6097 for our Chicago office or complete the appointment request form below. We will then contact you within one business day to confirm your appointment. If this is an emergency, or if you are trying to cancel or change an existing appointment, please do not use this form. Contact us by phone in Evanston at (847) 328-8990 or in Chicago at (312) 782-6097.